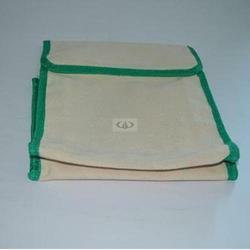 Our range of products include canvas nail bag. We are one of the leading manufacturer of Canvas Bag. Dimensions: Length-12 inches, Height-15 inches, Width-5 inches.